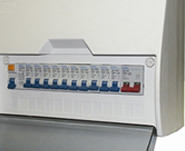 Collingwood Electrical are based in Chorley, Lancashire and cover all of the UK, conducting domestic and commercial electrical work. 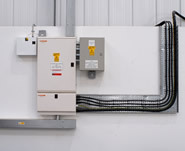 We are experts in rewires, fault finding and extension wiring. To view our portfolio of work please look at either the Domestic or Commercial Sections. We offer a wide range of domestic electrical services, whether you need your home completely rewired, or simply need some new lighting or an additional socket fitted.